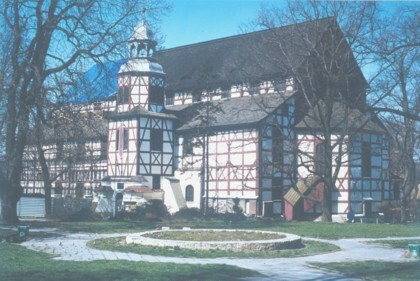 The Protestant half-timber Churches of Peace in Swidnica and Jawor are considered to be unique worldwide. 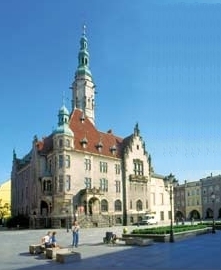 They were built by the Silesian protestants in the mid-17th century. The third one was built in Glogow, but it burned in 18th century. The church in Swidnica is a great baroque interior completely carved in wood. There are two galleries, so the church can seat 7,500 people. Also in Jawor, a unique Protestant Church of Peace can be seen. The church built of wood and clay has a marvelous baroque interior . The church can seat 6,000 people. The galleries are decorated with paintings representing 143 scenes from the Old and New Testaments. The Churches of Peace are entered on the UNESCO list of World Heritage Sites.